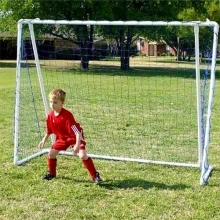 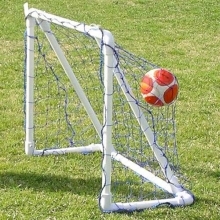 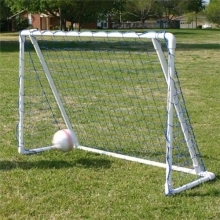 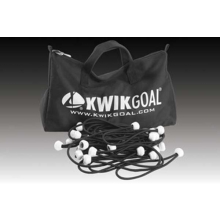 Do not be fooled by cheap imitation PVC soccer goals! 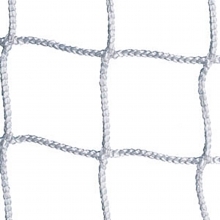 Funnets are made of a unique blend of materials designed specifically for outdoor use. 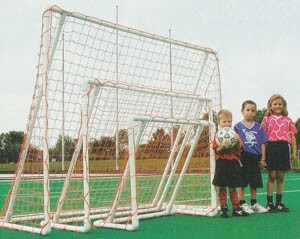 The heavy duty PVC frame is UV treated and is virtually unbreakable. 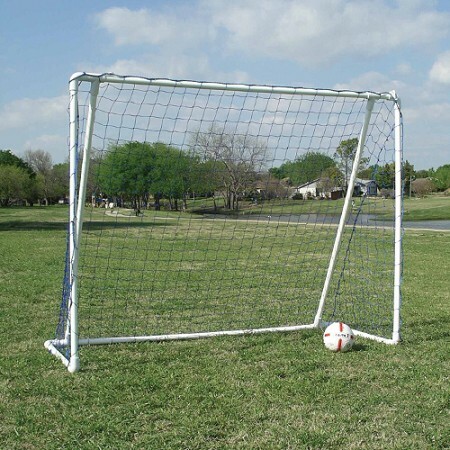 Heavy wall PVC corner fittings provide easy assembly with an allen key creating a goal that lasts a lifetime! 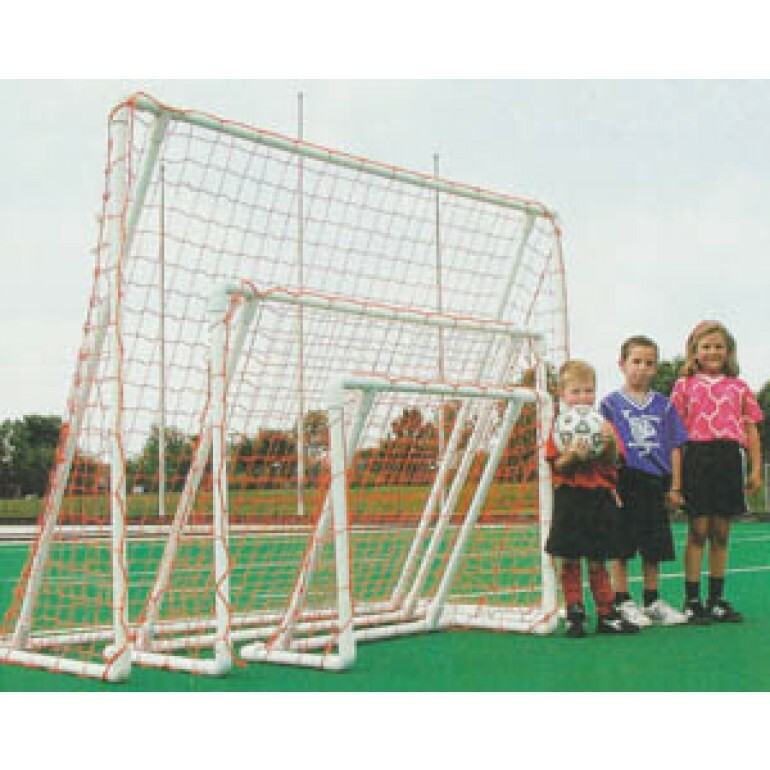 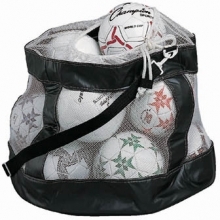 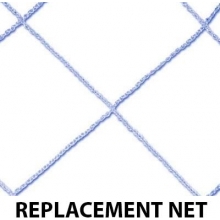 Funnets are an excellent choice for school, league or backyard play. 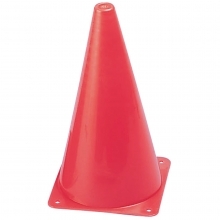 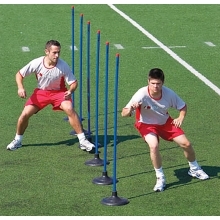 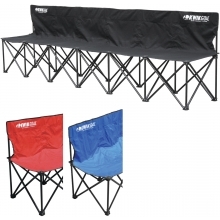 They are safe, affordable, lightweight and can easily be moved around the field.